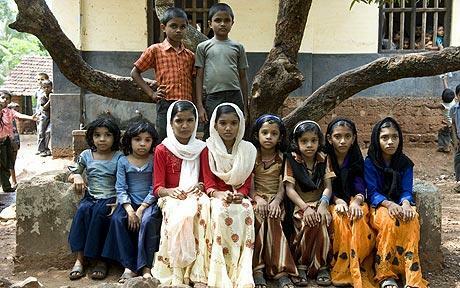 Indian village with 250 sets of twins - Telegraph: "Baffled doctors are trying to unravel the mystery of an Indian village boasting more than 220 sets of twins born to just 2,000 families. Although 250 sets of twins have been officially registered in the village Dr Sribiju believes the real number to be far higher." Can a Golf Ball Covering Improve MPGs?